A Plea to the Buddhists Worldwide! 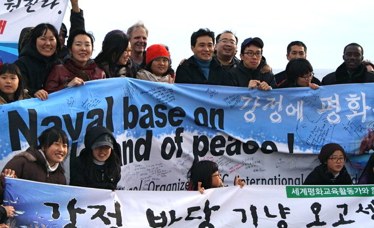 We, the International Network of Engaged Buddhists (INEB), along with other Buddhists in the world who practice the Buddha’s golden teaching against any killing, demand in unity to immediately discontinue the destruction at Gurumbi Rocks in the Gangjung Village of Jeju, South Korea, and the indiscreet administrative moves to build a naval base that started on March 19th 2012. The Gurumbi Rocks of Gangjung Village on South Korea’s southernmost island of Jeju are volcanic rocks in a unique coastal region. They form an exceptional rocky swamp where fresh water comes from deep inside the volcanic mountain island. Housing numerous rare species, the area has been renowned worldwide for its supreme ecological value, and thus has won the triple crown of the world’s three most prestigious titles endowed by UNESCO and one more space: a World Natural Heritage, a World Geological Park, and a Human and Biosphere Reserve. 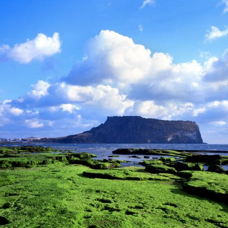 It was also designated in 2004 as an Absolute Preservation Zone, a title given to the area with the most extraordinary scenic beauty on Jeju Island. 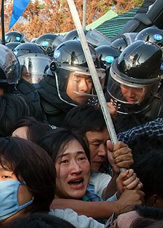 However, the South Korean government has decided to build a naval base in this highly prized ecological region, ignoring due procedures such as residential agreements and mandatory environmental analysis, while also illegitimately depriving the region of the pretigous title of Absolute Preservation Zone. Moreover, when 94% of the residents resisted having the naval base built in the area, the government forcefully expropriated their land and started construction with blasting on March 19th. 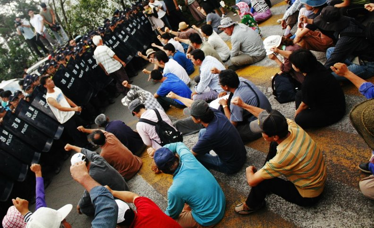 During the process, the government broke up the residential community, disrupted peaceful family gatherings, and arrested hundreds of dissidents indiscriminately. 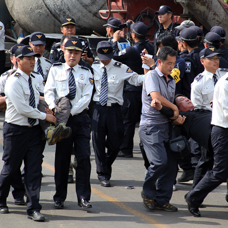 What is more shocking about the Lee Myungbak Administration is that they have not given a second thought to using violent measures to stop non-violent peace activists from supporting residential efforts to preserve this area. 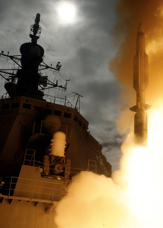 The naval base, which is being thrust upon the people under the pretext that it is a military base against China’s advancement, cannot help but become an outpost of the United States military. Thus, we are heeding and supporting the opposing stance of Buddhist leaders and lay believers belonging to Jogye-jong, South Korea’s largest Buddhist order, which has convincingly asserted that the government should not go to war against the residents of Jeju Island in the present only to prevent possible conflict in the far future between China and the United States. In this interconnected and interdependent world where every being relies on every other being for existence, as symbolized in Indra’s Web from the Avatamsaka Sutra, the pain of many others will ultimately become ours. Peace, eventually, should guarantee the sustenance of life now and in the future. We cannot side with the South Korean government’s stand for building a military base to make an island of peace, as peace can never be achieved through violent measures. We strongly call to immediately suspend the construction of the naval base in Gangjung Village and the destruction of Gurumbi Rocks, a precious ecological preservation zone.